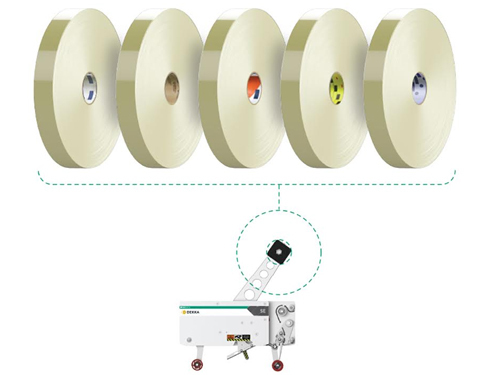 Speak to Our Tape Head Expert Today! 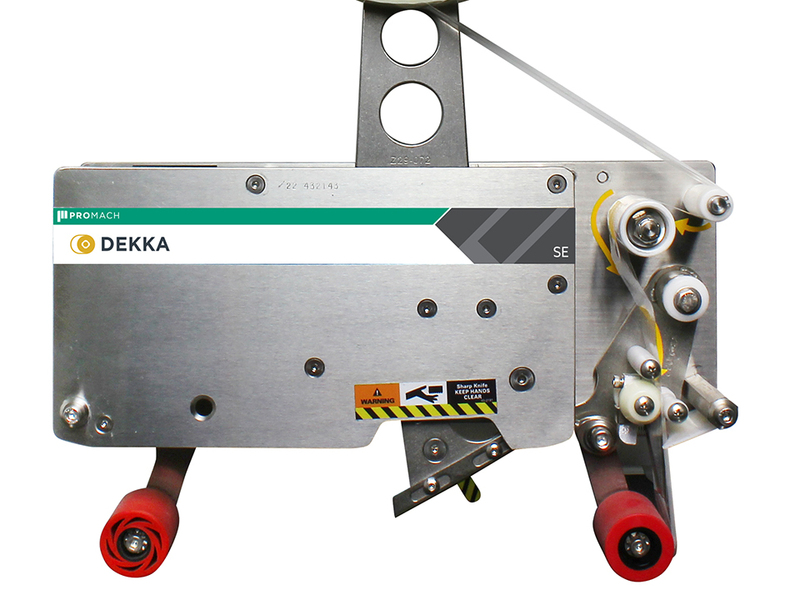 Find out why Dekka tape heads are the best in the business. 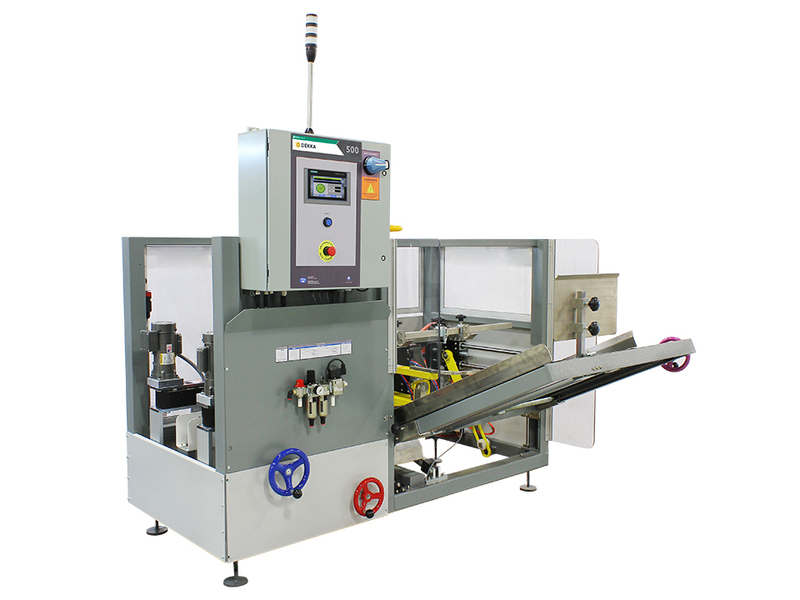 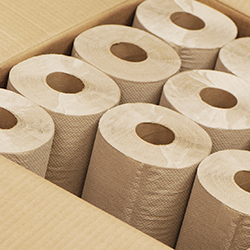 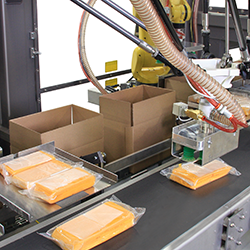 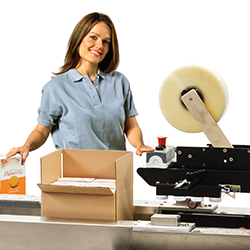 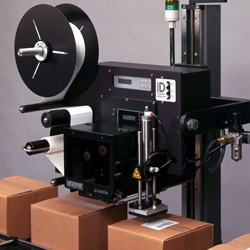 Dekka compact case formers and sealers provide a reliable packaging solution at a reasonable price.